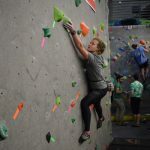 A favorite event of Outdoor Adventures, the Spartan Summit, is a rock climbing competition open to UNC Greensboro students, Kaplan Center members and climbers from other Universities. The Outdoor Adventures staff works hard in creating a fun and positive atmosphere for all participants. 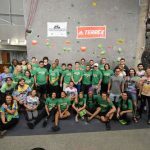 All climbers receive free food and great giveaways. The top three competitors in each category will be awarded awesome prizes. 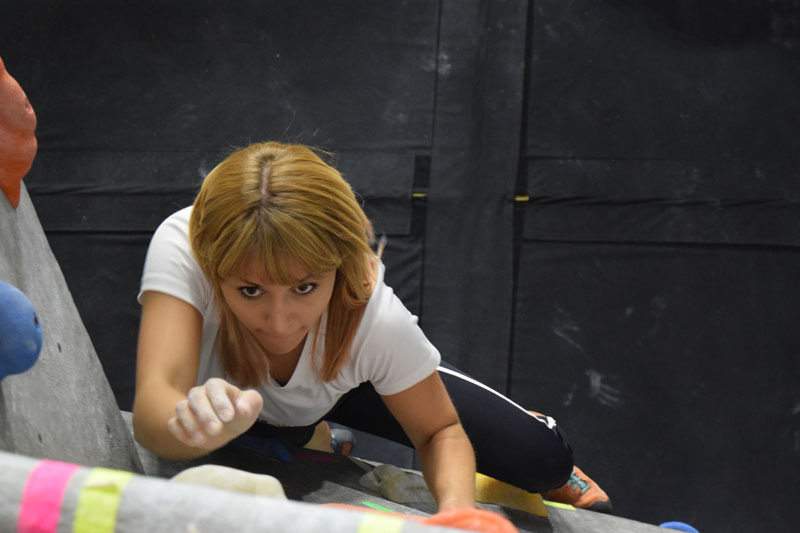 This year the Competition is a part of the Eastern Edge Climbing Series http://www.eesclimbing.com/ which brings competitors from Universities in the region to compete for series points. 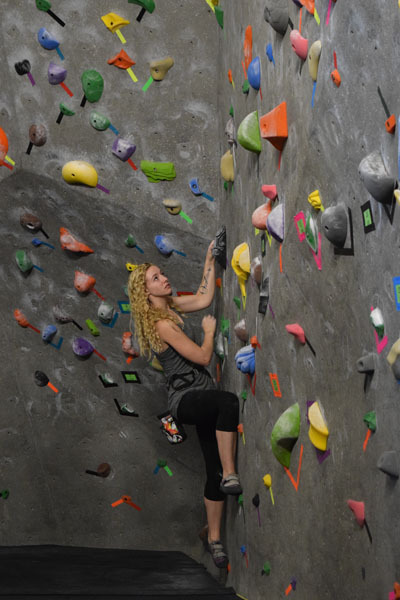 Come by outdoor adventures during our normal business hours with $15 cash or card to register for the climbing competition or call 336.334.4033 during open hours to register over the phone. Registrations will be taken until 2/13/2019. Register by 2/1/2019 for a free competition T-shirt. Click Here to download a registration card. 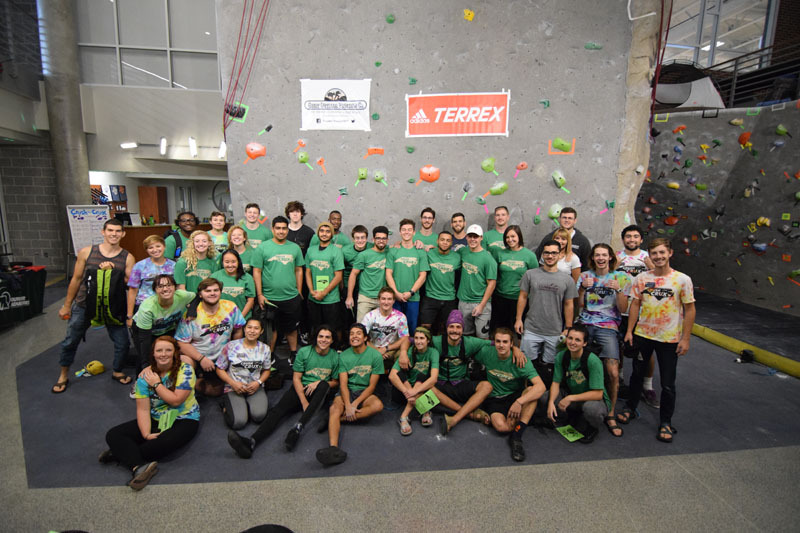 Friends and family who would like to watch the competition and are not Kaplan Center members or students will be allowed into the facility to spectate. There is no cost to enter the Kaplan Center for friends and family of Competitors on this day. 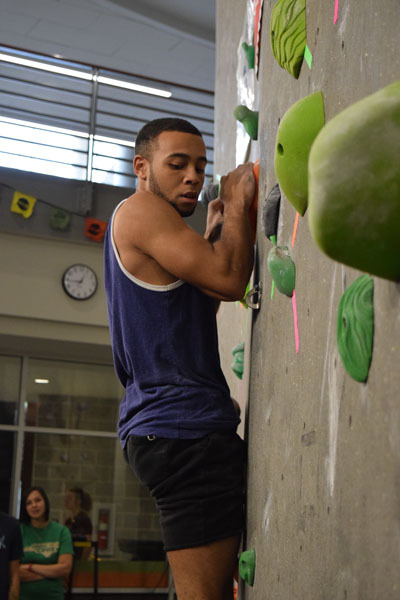 The Homecoming Bouldering Competition, is a rock climbing competition open to UNCG students and Kaplan Center members. 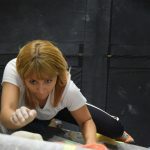 The Outdoor Adventures staff work hard creating a fun and positive atmosphere for all participants to come and compete against fellow climbers. 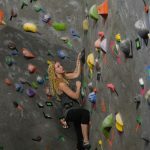 All climbers will receive food and a chance to win great giveaways. The top three competitors in each category will be awarded an awesome prize. 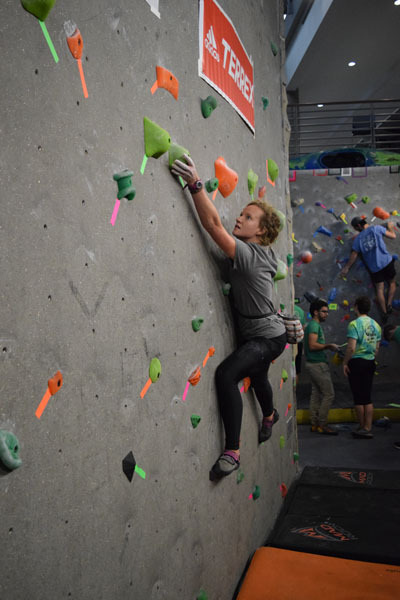 Come by Outdoor Adventures during our normal business hours, Monday – Friday 12:00pm – 9:00pm, Saturday – Sunday 1:00pm – 6:00pm, with $10 cash or card to register for the Bouldering competition. Registrations will be taken until October 13th, 2018. Register by September 27th, 2018 for a free competition T-shirt. 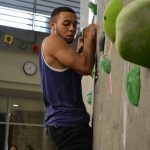 Friends and family who would like to watch the competition and are not Kaplan Center members or students will be allowed into the facility to spectate. We ask that spectators bring a $1 donation to our student development scholarship or 1 canned food item to donate to Spartan Open Pantry.